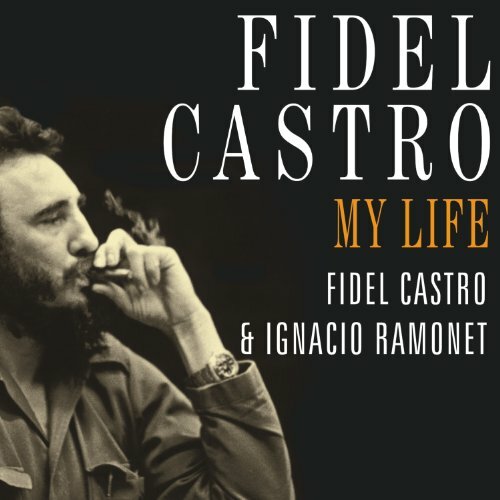 Showing results by author "Fidel Castro"
In response to the American administration's attempt to isolate Cuba, Fidel Castro delivered a series of speeches designed to radicalize Latin American society. As Latin America experiences more revolutions in Venezuela and Bolivia, and continues to upset America's plan for neoliberal imperialism, renowned radical writer and activist Tariq Ali provides a searing analysis of the relevance of Castro's message today. 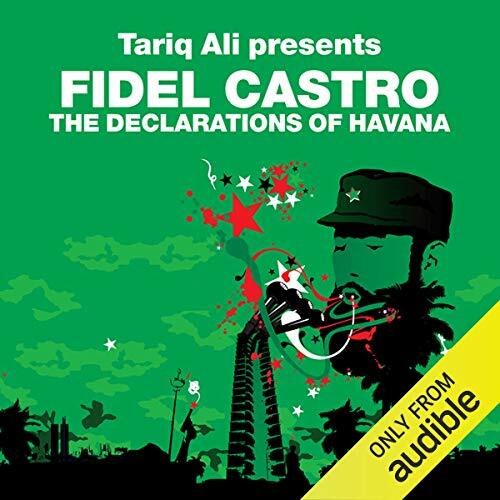 Includes an exclusive additional introduction by Tariq Ali.